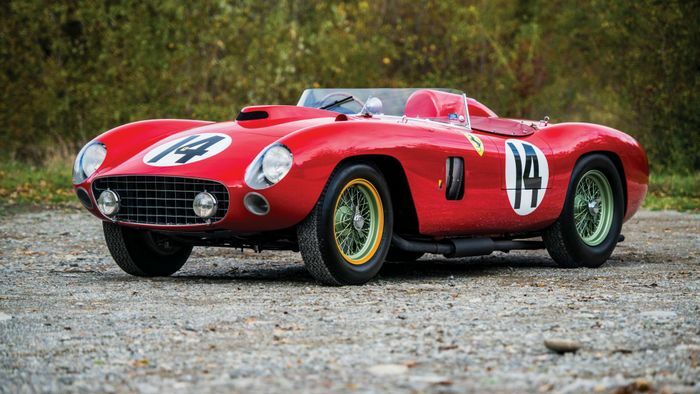 This 1956 Ferrari 290MM by Scaglietti has sold for a whopping $22,005,000 (£17m) at RM Sotheby’s LA auction which was held at the Petersen Automotive Museum last weekend. 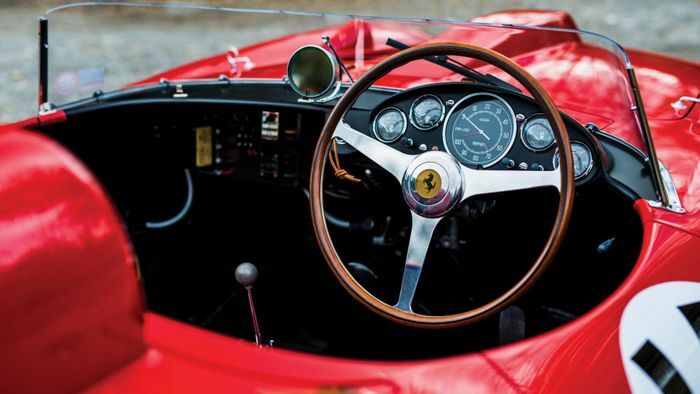 The 290MM was driven by some of the world’s most talented drivers such as Juan Manual Fangio, Phil Hill, Peter Collins, Wolfgang von Trips, and Sir Stirling Moss. This stunning motor has participated in several races, including the Targa Florio, the Swedish GP, the 1000km of Buenos Aires and Mille Miglia where it finished second overall. 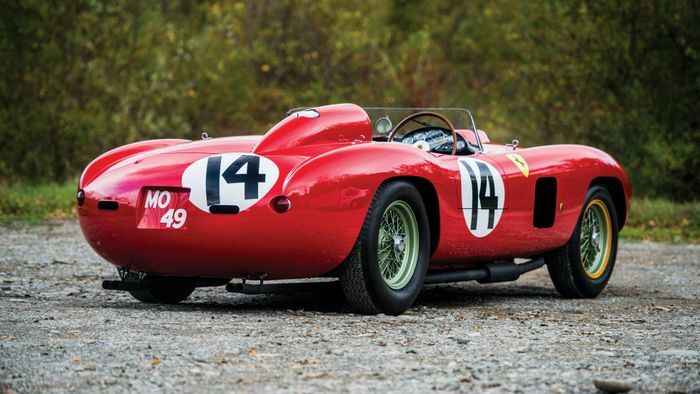 The former owner bought the 290MM back in 2011 and fully restored it to the 1957, 12 hours of Sebring race spec, which was its last event with Scuderia Ferrari. 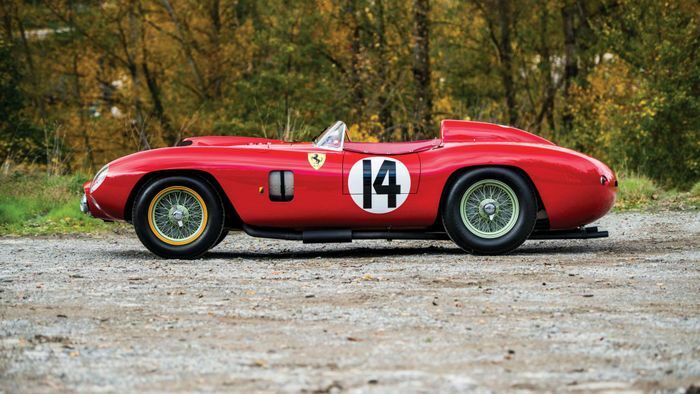 Only four of these stunning cars were ever built, with only three still with us today. Does that justify the chunky price tag?